The global interactions of science and policy are caught in a web of great complexity. We are living in times of unprecedented levels of scientific knowledge and understanding. Yet, the climate in which to integrate science to policy is becoming very harsh, with stormy winds of public opinion and partisan politics. Many national and intergovernmental organizations lack the strength and resources to withstand these forces. Underlying all this is the paradox of scientific progress. While research digs into deeper layers of understanding, it creates more distance between the scientific community and the general public. On the other hand this knowledge becomes more and more relevant to our daily lives. In the end science can seem to be both infinitely far away and at the same time infinitesimally close by. In providing the best advice to national governments and intergovernmental organizations scientists have to close this gap with the public. In doing so, they have to navigate between two hazards: the trap of a too-activist role, and the irrelevance and isolation of an ivory-tower mindset. They also have to do this in a coordinated international effort. Science is increasingly a global effort, as are many of the challenges confronting our world such as energy, climate, water, health, food, and the environment. There is a tremendous need to build sustainable bridges between science and policy, and provide objective, authoritative, credible, independent, and peer-reviewed advice based on the best global expertise. 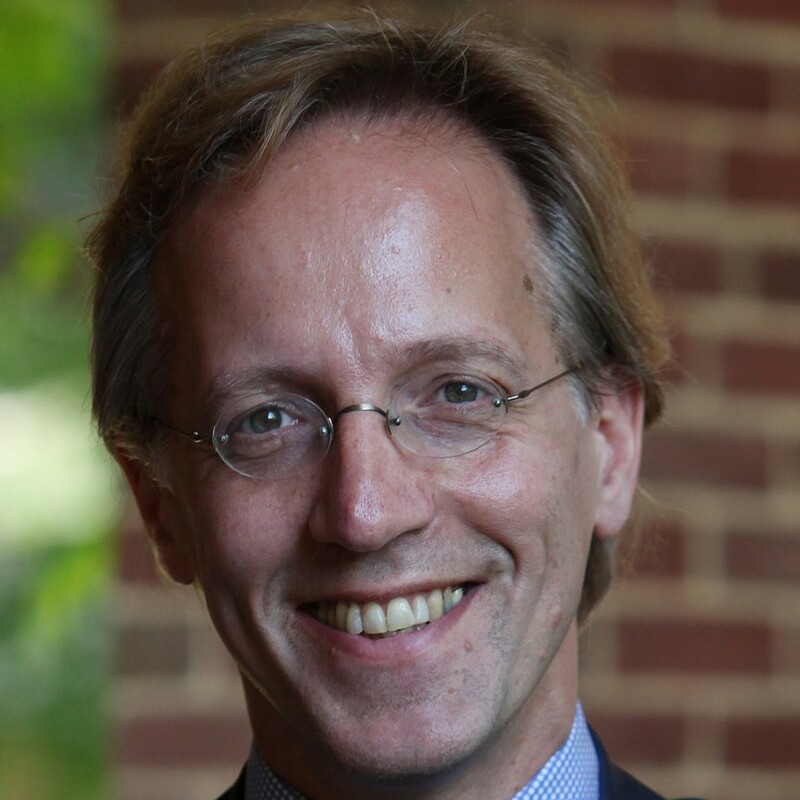 Robbert Dijkgraaf is director and Leon Levy professor of the Institute for Advanced Study in Princeton, USA, one of the world’s leading centers for theoretical research and intellectual inquiry. Past faculty have included distinguished scientists and scholars such as Albert Einstein, Robert Oppenheimer, John von Neumann, Kurt Gödel, and George Kennan. Dijkgraaf, a mathematical physicist, has made important contributions to quantum field theory, string theory, and black holes, as well as pure mathematics. Past president of the Royal Netherlands Academy of Arts and Sciences and current president of the InterAcademy Partnership, the global network of more than 130 national academies of science, medicine, and engineering, Dijkgraaf is a distinguished public policy adviser and passionate advocate for science, education, and the arts.